By now you should know that HYPE Magazine will always maintain its progressive nature through discovering new talents out in the game right now. 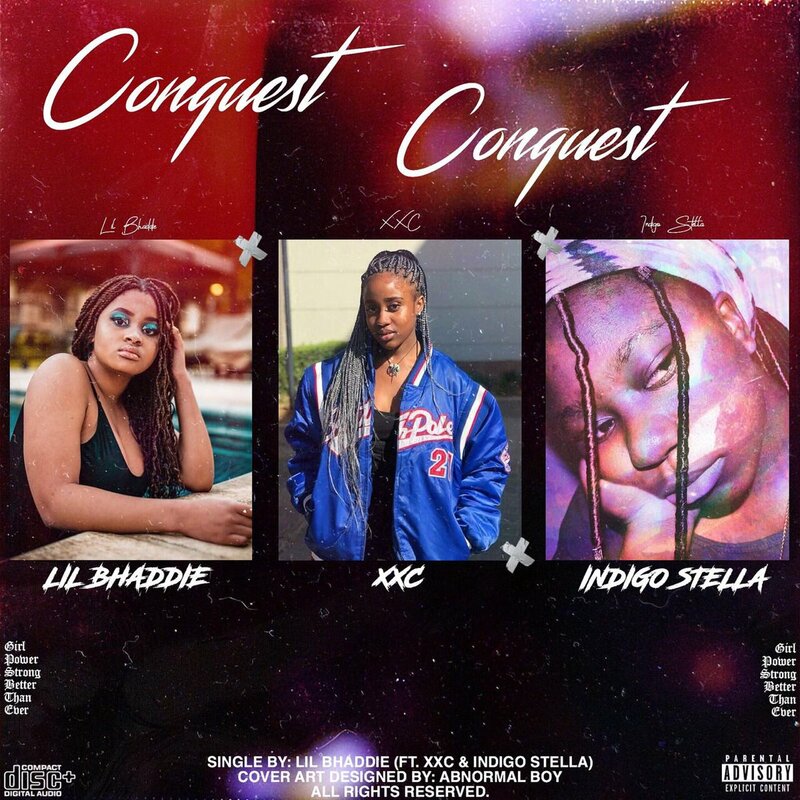 We’ve just come across this new joint called ‘Conquest’ by Lil’ Bhaddie that features XXc & Indigo Stella. The song is a female collab that finds all three girls creating a banger tune. The joint was produced by TxB.